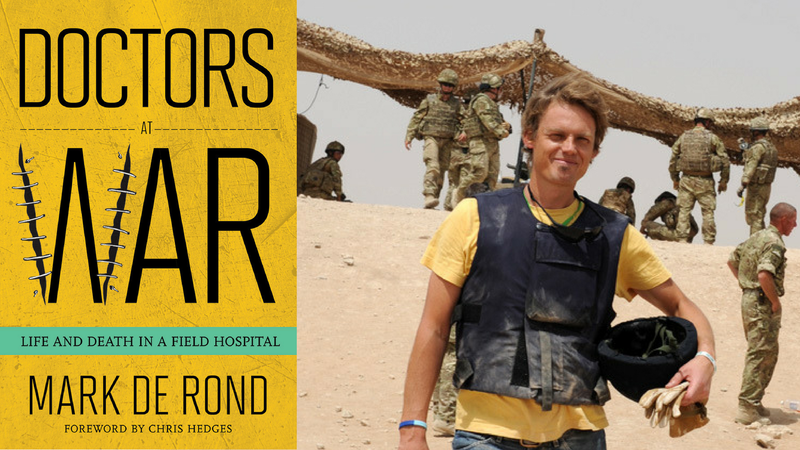 Professor Mark de Rond on his new book, “Doctors at War: Life and Death in a Field Hospital” from Cambridge Judge Business School on Vimeo. “‘Stick your tongue out for me, will you?’ the anesthetist said. ‘Have I got a tongue?’ Jack asked. His voice was distorted for the bloody bandages around his head and face.